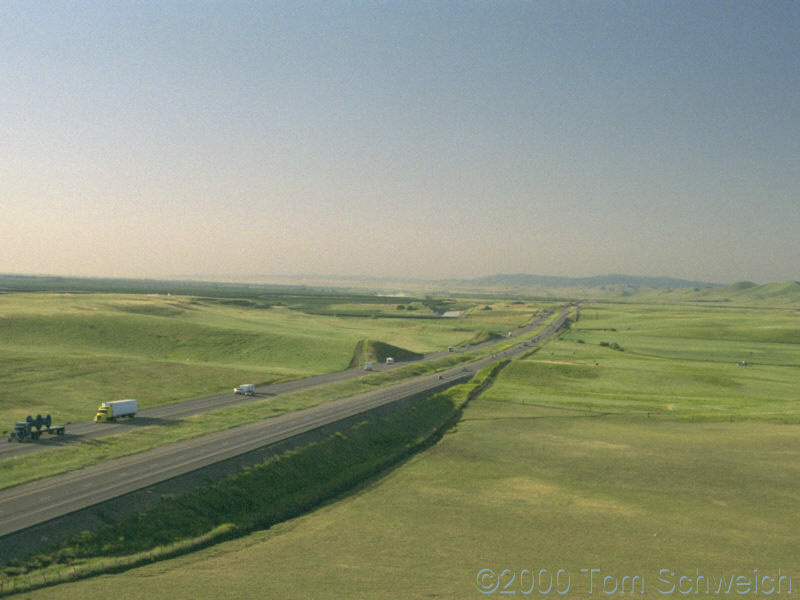 Photo: U. S. Interstate 5, south from Tracy to Santa Nella. Eastern Mojave Vegetation U. S. Interstate 5, south from Tracy to Santa Nella. Other photos about Geography - California or San Joaquin Valley.